Donors love to make an impact. That's why donations increase significantly when a potential donor sees his donation doubled, tripled or even quadrupled. Utilize Dryve's great matching campaign tools and see the difference in your bottom line. 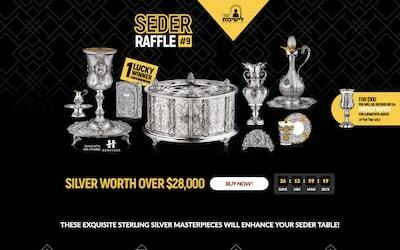 Running an auction is a multifaceted campaign. 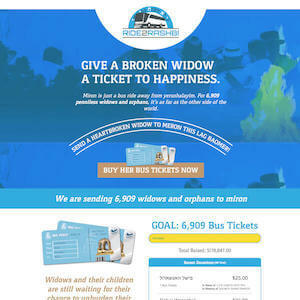 Our Auction Dryve was designed to give your organization a one stop software for all your needs. 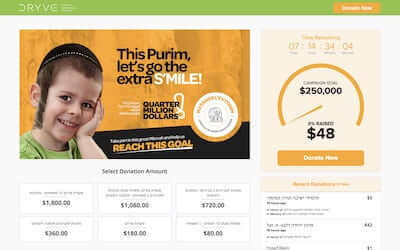 Enjoy a custom design giving your donors a great donor experience, combined with extensive backend features such as: Package & prizes pricing, Ticket and Report exports, and much more! Having a donor put off a donation for later is one of the biggest dilemmas fundraisers struggle with. 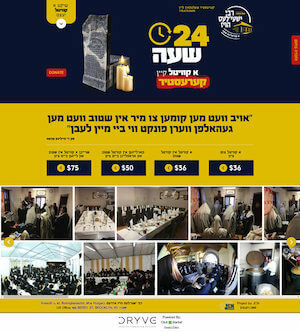 With our Timed Dryve, you now add a unique element to your campaign which will yield great fundraising results. 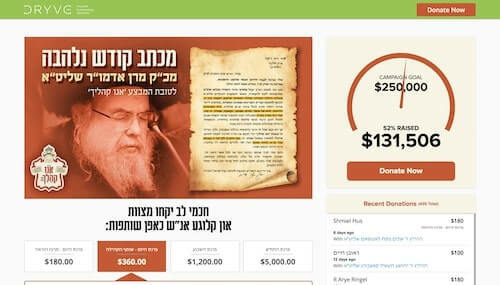 People love to donate in honor of their friends and family. 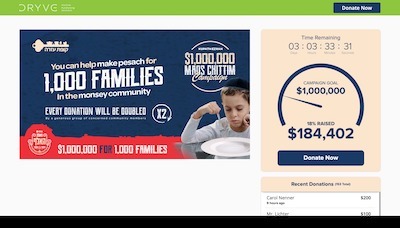 Peer to peer fundraising lets you gain new donor pools through the power of social networking and community groups. 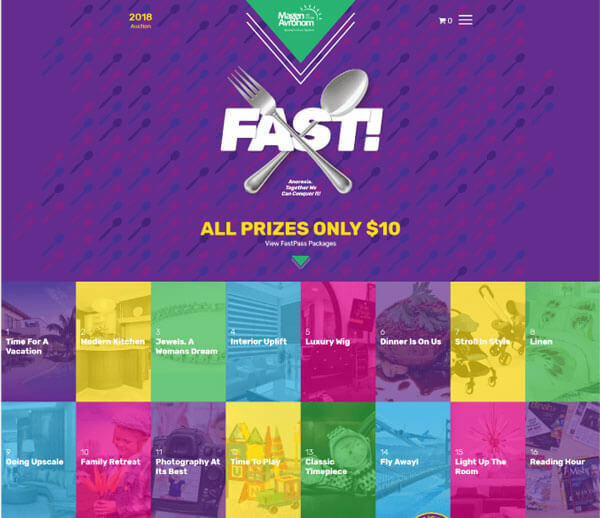 Infuse your campaign with some exciting and healthy competition and watch your network and your donor base grow. 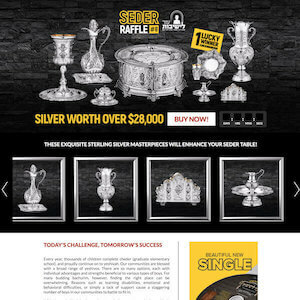 Selling a raffle may sound like a simple type of campaign, but donations can greatly increase by putting it online and automating the technical details. 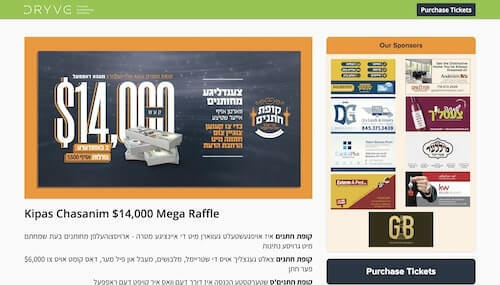 Get an easy to use raffle website included with our amazing backend features. Fundraising dinners have been around for a while. It's time to take it up a level utilizing today's technological advances. With our Dinner Dryve, you get to digitize the entire dinner process. 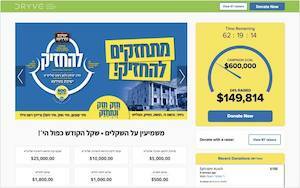 More and more organizations are turning towards online fundraising campaigns, broadening their donor base and increasing their bottom line. 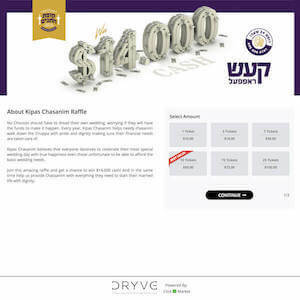 Dryve by Click and Market is here to help you set up your campaign successfully with maximum results. Fill out the form and a Dryve representative will get back to you as soon as possible to discuss your organization and its fundraising needs. 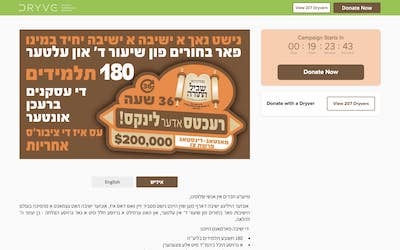 Let Dryve do the fundraising work for you! 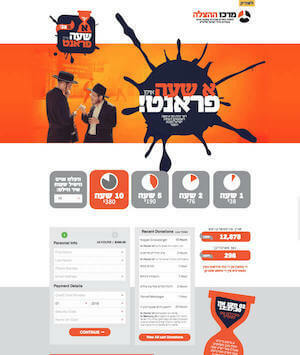 For the past 10 years, Click and Market has been in the forefront of the Jewish marketing industry. From for profit entities to non for profit institutions, we have helped thousands increase their bottom line. Our mission has always stayed the same, staying on top of the latest trends to help our clients maximize their impact and profits. 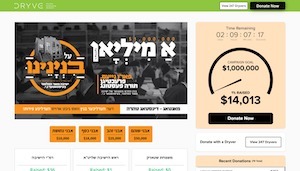 The Dryve fundraising platform does just that, utilizes cutting edge technology combined with great marketing strategy to help your organization reach its fundraising goals intuitively & efficiently. Sign Up For Dryve NEWS AND Updates.